Lydia and Jackson. Teen Wolf. 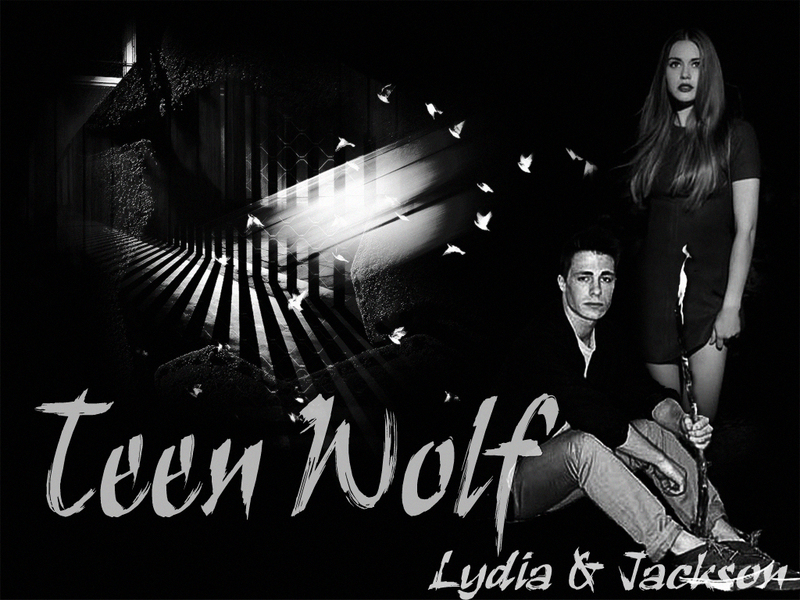 HD Wallpaper and background images in the Teen lupo club tagged: teen wolf. This Teen lupo wallpaper contains concerto. Teen lupo AU Victorian era, licantropi of the 1800s. MTV's Teen lupo : Tyler Posey and Crystal Reed are Dating ?